Professor Li received B.S. in Chemical Physics and M.S. in Theoretical Physics from University of Science and Technology, China, and was awarded his Ph. D. degree (2003) in Physical Chemistry from the University of California, Berkeley under the guidance of Professor A. Paul Alivisatos. He then was a postdoctoral associate in the group of Professor Samuel I. Stupp at Northwestern University, working on synthesis of organic nanostructures. 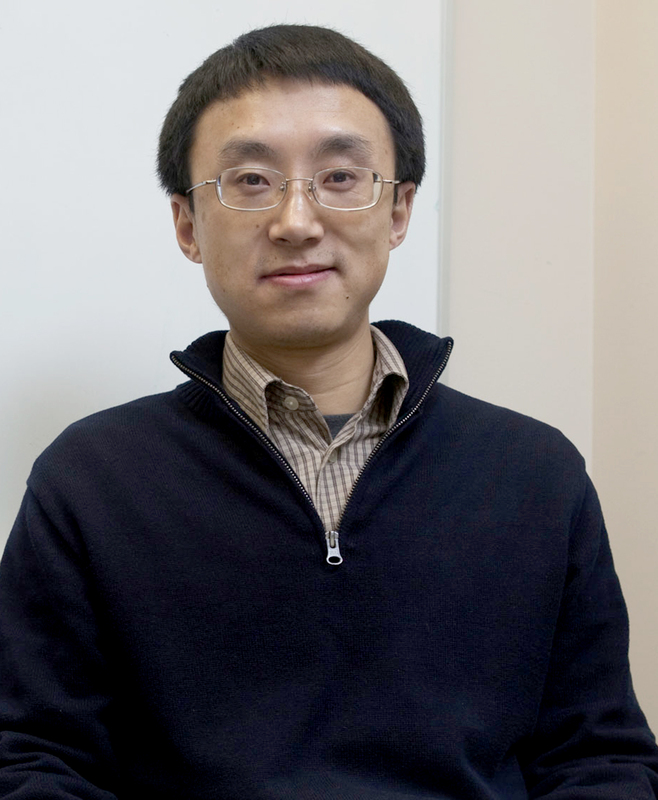 Professor Li’s research program centers around creating new materials to solve problems of great significance to energy and life sciences. His research group has been working on making efficient, low-cost organic solar cells with self-assembly strategies and developing faster and more sensitive dyes to study brain activities.